A woman reported she was the subject of a serious sexual assault in Pencester Court, Dover, at around 4am on 25 December. Two local men, aged 26 and 21, were arrested at 5am on 25 December in connection with the offence and have since been bailed while Kent Police's enquiries continue. 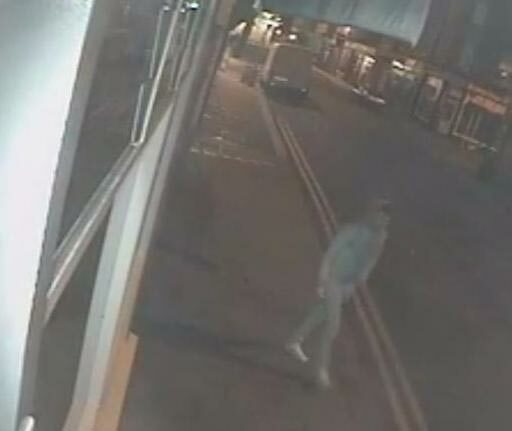 Detective Inspector Lee Whitehead, from the Kent and Essex Serious Crime Directorate, said: "This is a very serious offence and I ask that anyone recognising the men in these images makes contact with us immediately. 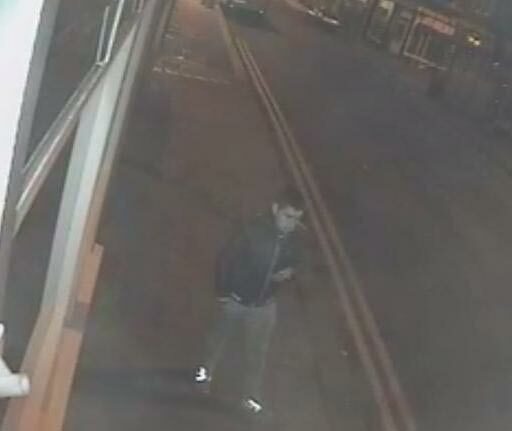 "Both men are pictured on CCTV walking along Worthington Street before the incident. One is taller than the other. The men are seen again in the area shortly after the incident is reported, by which time the shorter man is also wearing a Santa hat." 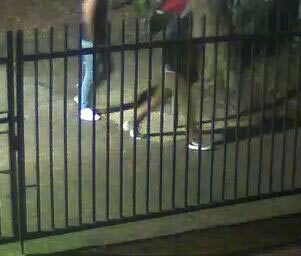 Anyone able to identify either of the men pictured is asked to contact Kent Police by calling 01303 289600, quoting the crime reference number ZY/41908/14.